The term “indigo children” describes a group of souls that are returning to the earth in large numbers. Their aura is colored indigo. Like the color of the aura, indigos are connected to the highest spiritual endeavors & are a bridge between humanity and spirit. Everything in our world is changing and shifting. New paradigms are replacing old ones at light speed, led by our amazing new technology. Our planet is once again on the cusp of changes in human understanding. Everything is speeded up in spiritual development, scientific discoveries, social decay, and material perceptions. 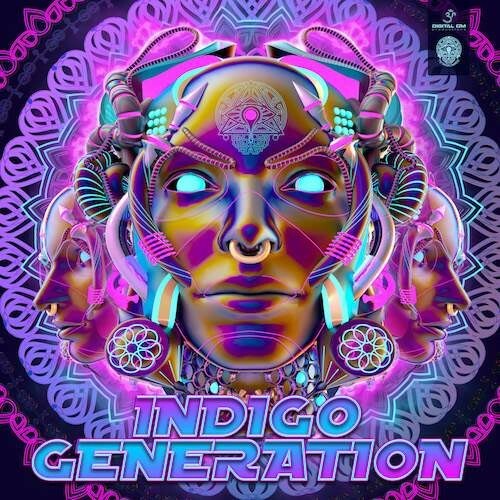 Hope this compilation reaches deep within all you Indigo Children & with its rhythmic flow it takes you deep inside helping to discover your true self and helps you to light up all the souls that you come in contact with.